This year is the 10th anniversary of Lexus’ F performance sub-brand, and in addition to its various other celebrations (including two special-edition sedans), Lexus apparently felt it wasn’t enough. 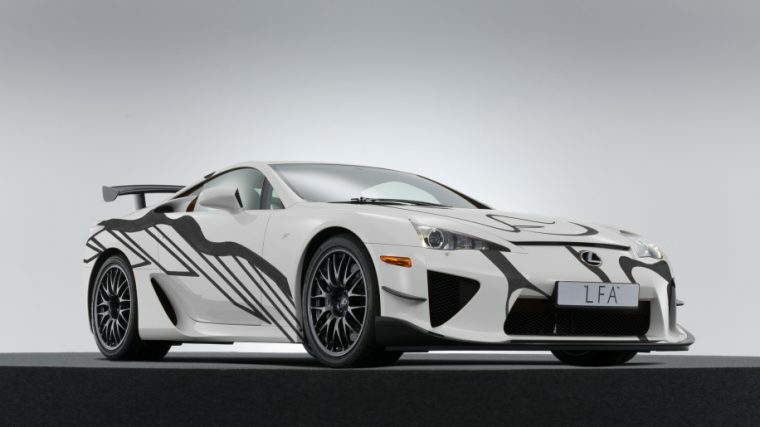 So, it unveiled a special Nürburgring-spec Lexus LFA art car at the 24 Hours of Spa. 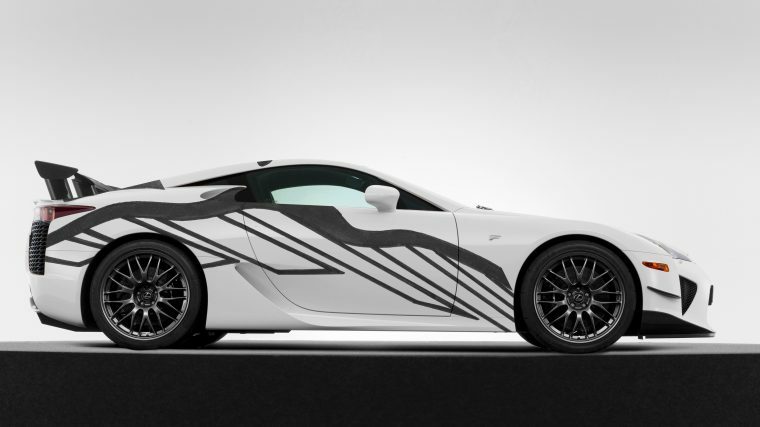 Under the art, the Lexus LFA is a model that has been out of production since 2012. However, when it was rolling off dealership lots, this particular Nürburgring-spec version featured triplet exhaust tips, a fixed rear wing, and a naturally-aspirated V10 engine, which made 563 horsepower. Unfortunately, it was also limited to 50 units produced. As to how the art looks, every person has their own opinion on what looks good. For me, the LFA art car seems like Henriques’ other work on his website: extremely modern.